This Dog, our girl, they're not expecting her to win. We'll never have that secret weapon again so just enjoy it. The minute she crosses that line first, it'll be like the whole world has changed for us... you might want to think about that a little before it happens. On the evening of their first race, five men await the arrival of a dog that they hope will change their fortunes. But before they've even left for the track, a violent situation erupts and now the night of their dreams, along with the fate of an innocent man, hangs in the balance. 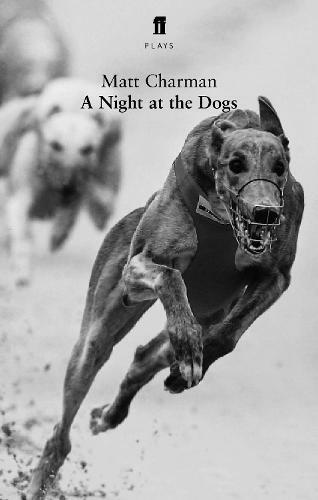 A Night at the Dogs, winner of the Verity Bargate Award 2004, premiered at the Soho Theatre, London, in April 2005.